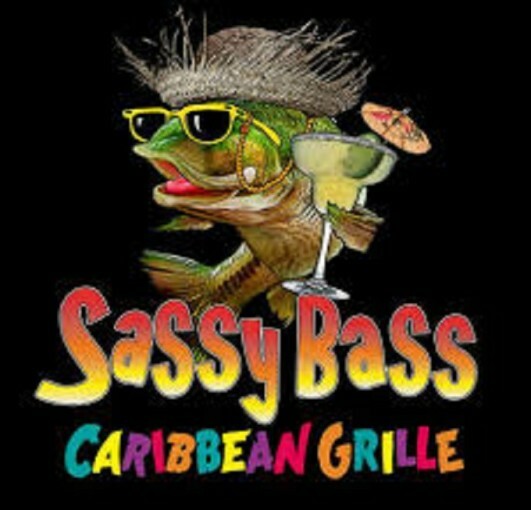 Sassy Bass Caribbean Grille is located by the beautiful waterfront setting of Happy Harbor Marina in Orange Beach. This tropical-themed, Caribbean bar and grill offers some of the best island music and mouthwatering foods on the Alabama Gulf Coast. We specialize in delicious conch fritters, Cuban sandwiches, black beans n’ yellow rice, plantains and of course, our famous fish in a tin. Escape to our tropical paradise of turquoise waters, palm trees, orange sunsets and mojitos today. Come chill at our grill with your family and friends today.